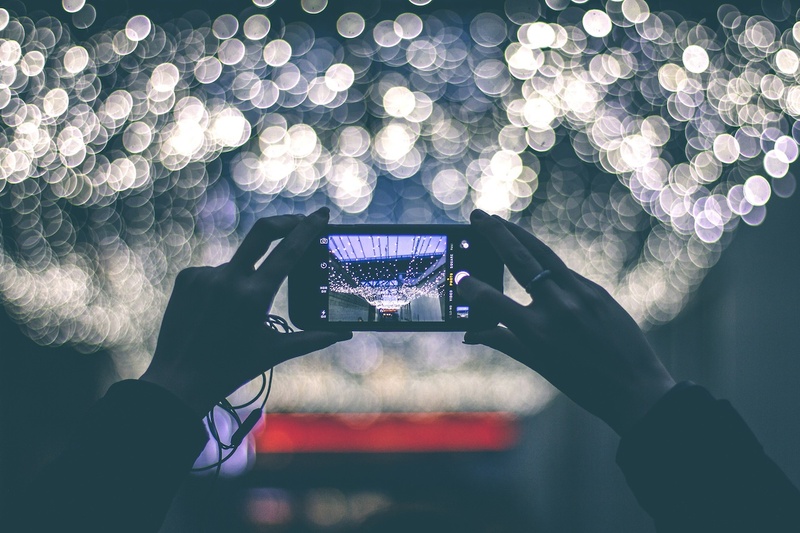 Travelstart brings you instaworthy destinations to fuel your wanderlust, magical spaces and places to inspire your travels and forge unforgettable travel memories. These magical spires of hardened volcanic ash and basalt have worn away to pillars that stand as tall as 40 meters. One of Turkey’s jewels, tourists can even stay in some of the ancient caves carved into the rock. 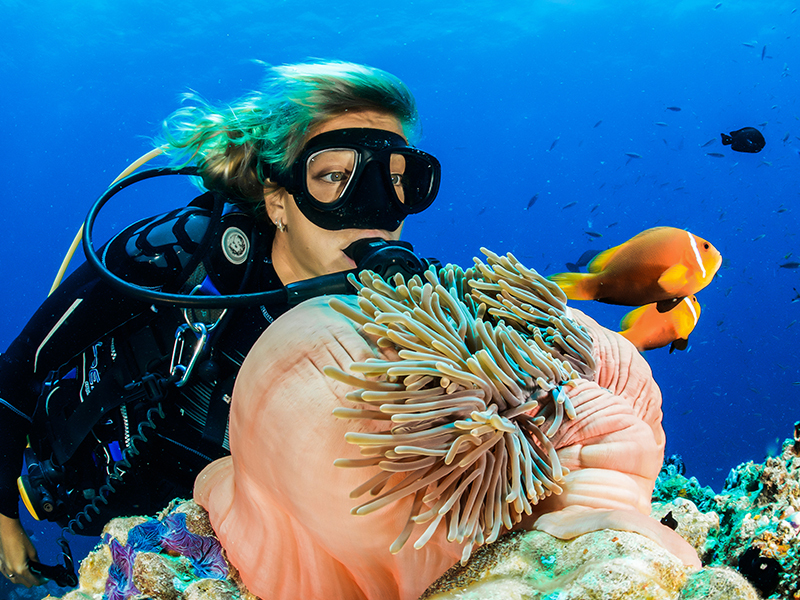 All you need to visit Turkey is an easy to get e-visa! 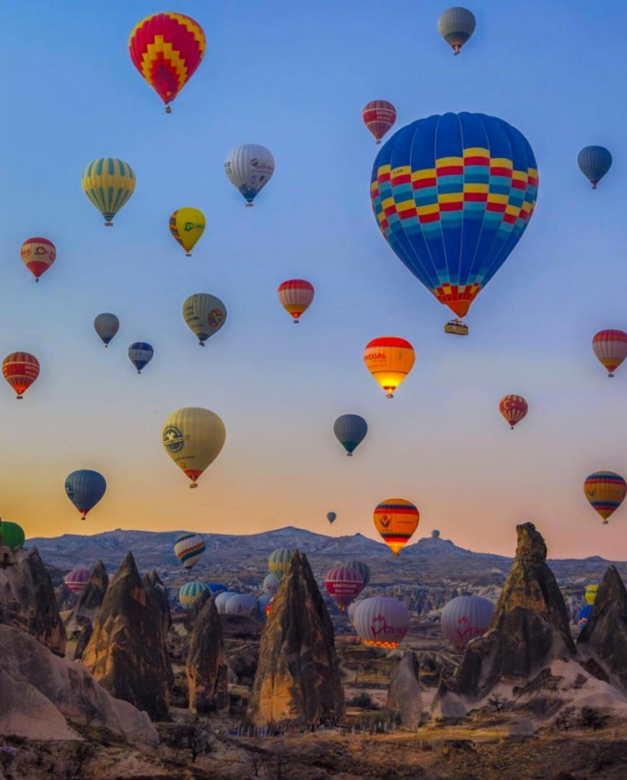 Find affordable and direct flights to Turkey here. New York from the air! Take a flight over the greatest city in the world with FlyNYON, a company devoted to helping you get the best insta snaps of the city. Find out more about FlyNYON’s incredible instaworthy helicopter flights here. 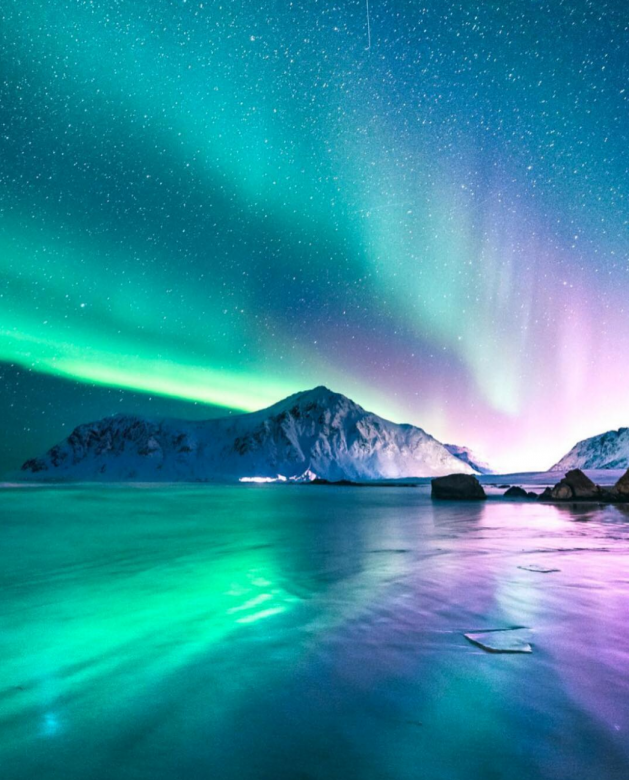 Book amazing flights to the city that never sleeps here. 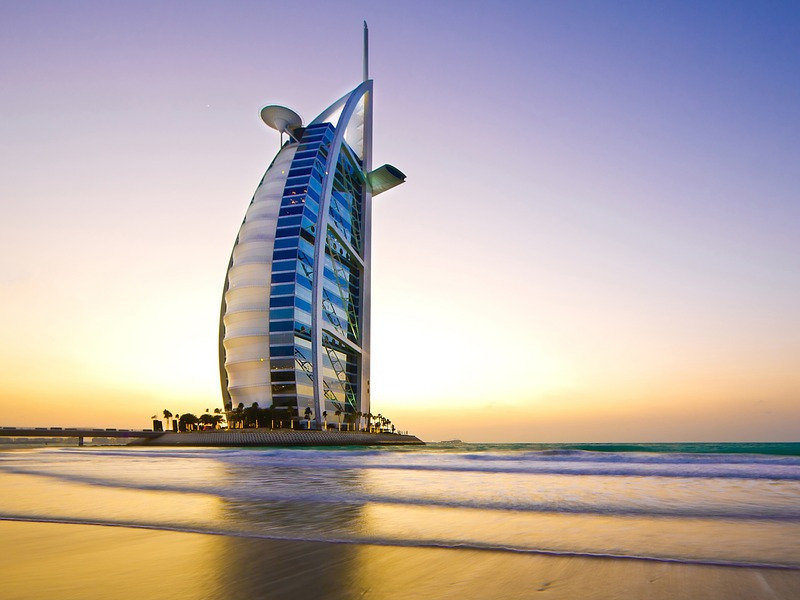 Consider travelling during the shoulder season (April to May or October to November) for the cheapest flights. 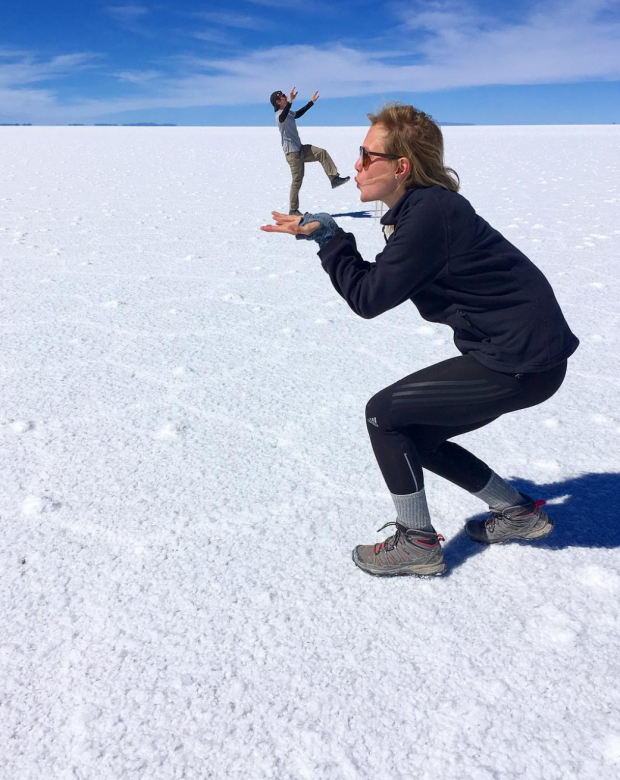 Find amazing flights to sassy La Paz here. 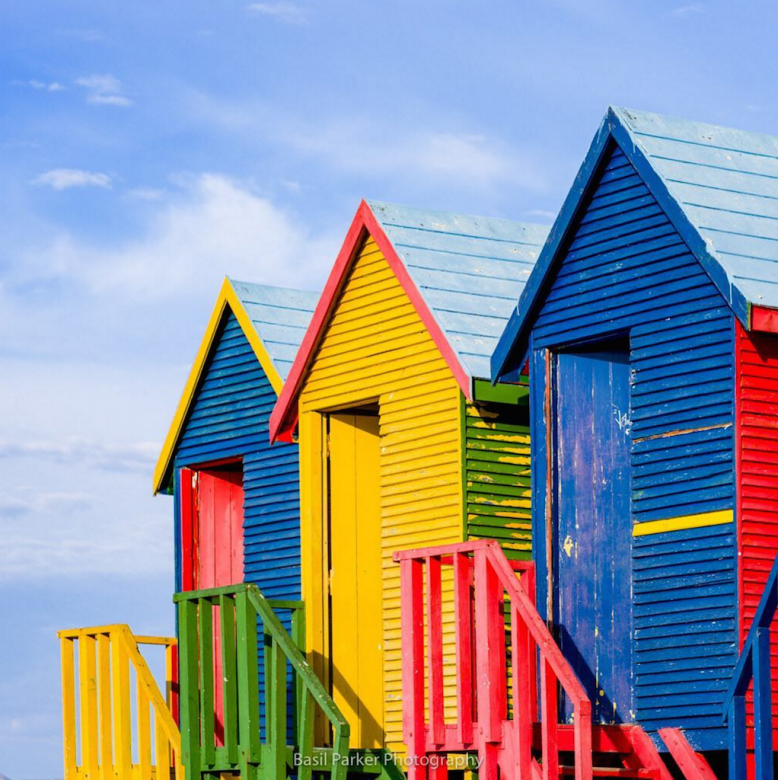 These cheerfully-coloured Victorian bathing-huts are the epitome of holidays by the seaside. Muizenberg retains its nostalgic seaside charm but with brand new coffee spots and restaurants giving it a new lease on life. Find cheap flights to Cape Town here. 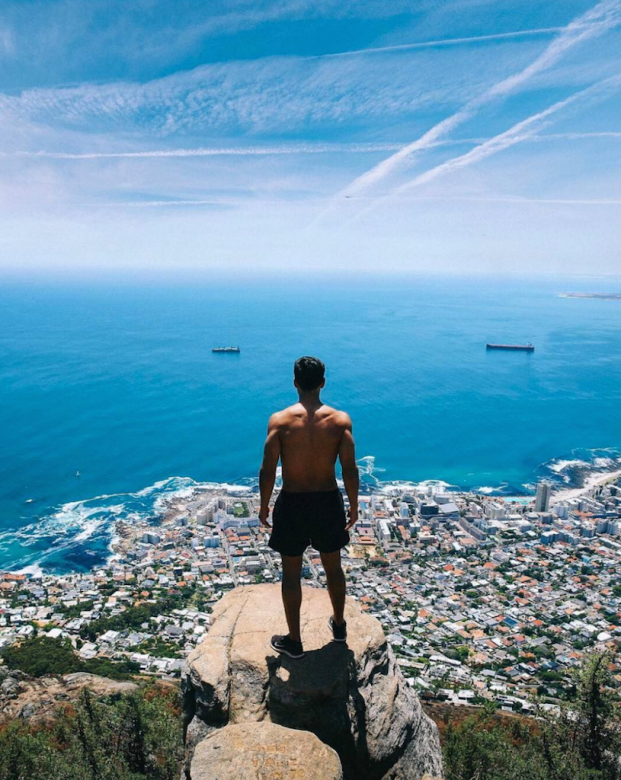 Taking less than an hour to climb, Lion’s Head is the perfect any-time hike which gives you unparalleled views of the Mother city and an instaworthy shot to remember. 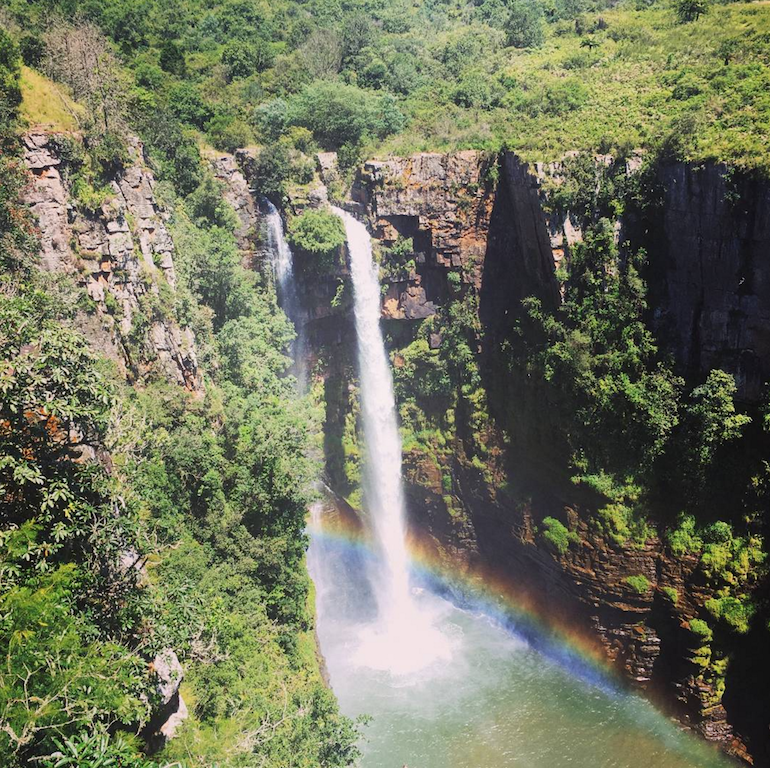 The Scottish miners who surfed the gold rush in the 1870’s gave their name to these nearly 70m tall falls. 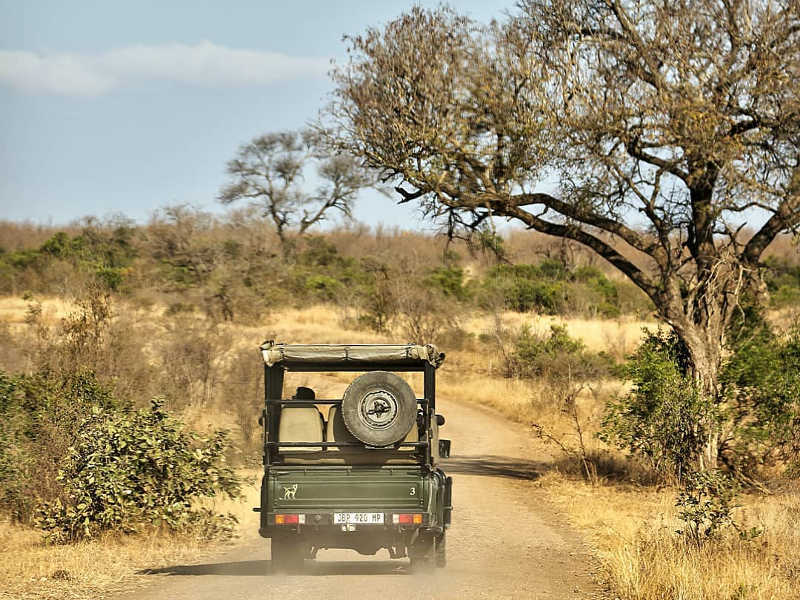 One of Mpumalanga’s many attractions, this instaworthy destination is worth the trip. 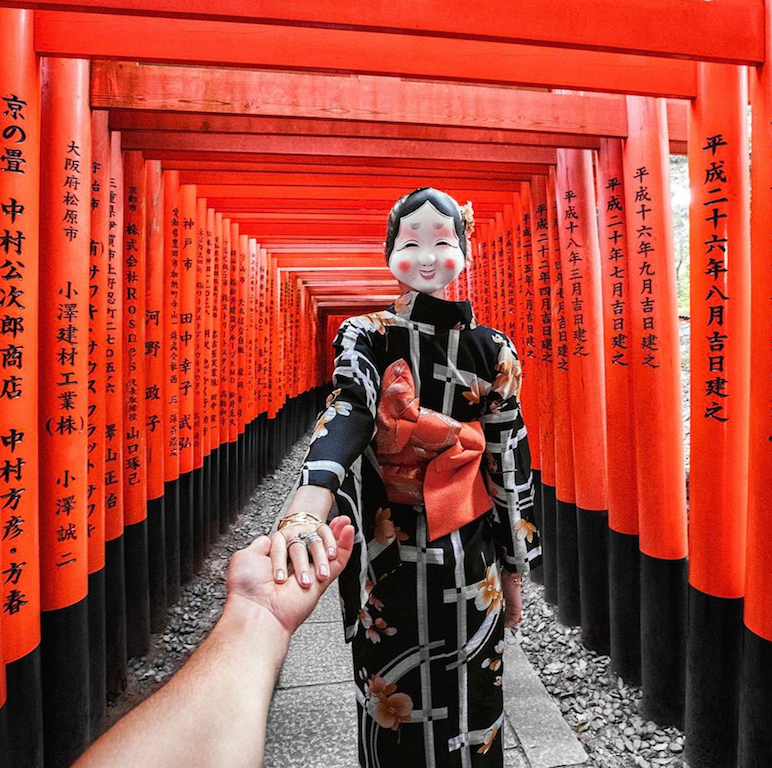 Follow famous insta couple Murad Osmann and Natalia Zakharova as they traverse the world. Kyoto Fushimi Inari shrine can be found at the foot of a mountain. There are many trails and temples to visit here so take your time. 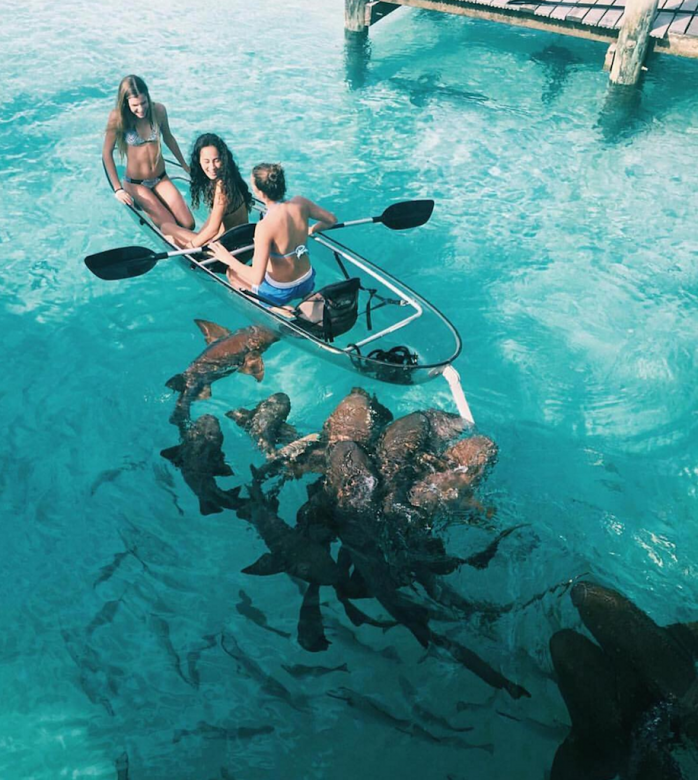 One of the top kayak detsinations on earth! Wake up early and enter by the West gate to avoid the crowds. 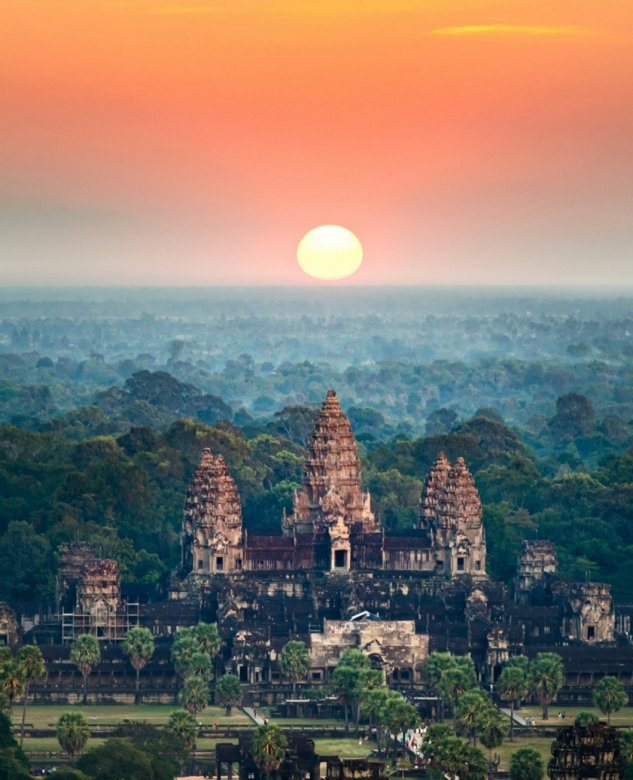 Find cheap flights to Siem, Reap, Cambodia here. 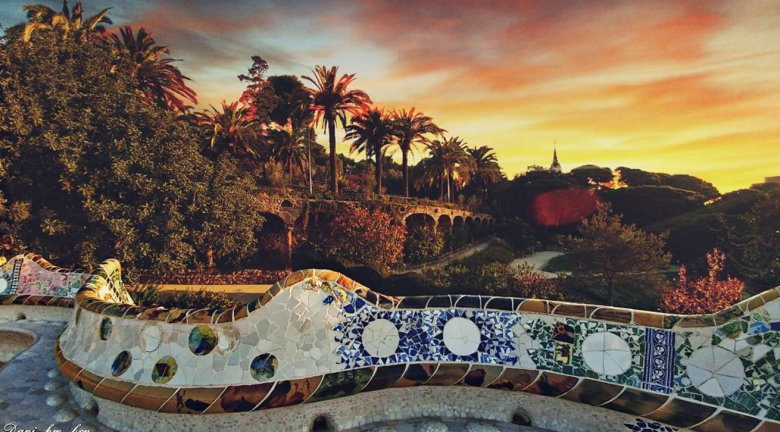 Find amazing flights to sun-drenched Barcelona here. 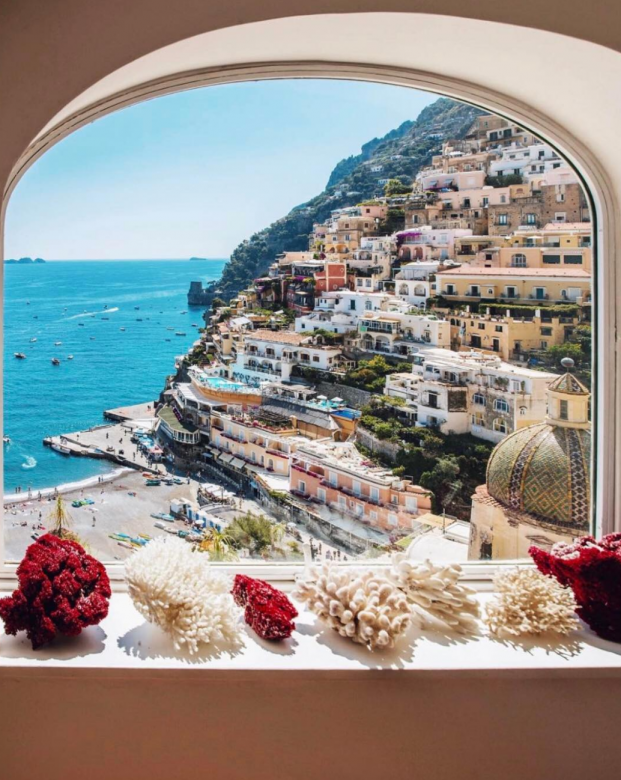 For a room with a view head to magical Positano on Italy’s dreamy Amalfi coast. This is what holidays are made of. Find cheap flights to Italy here. 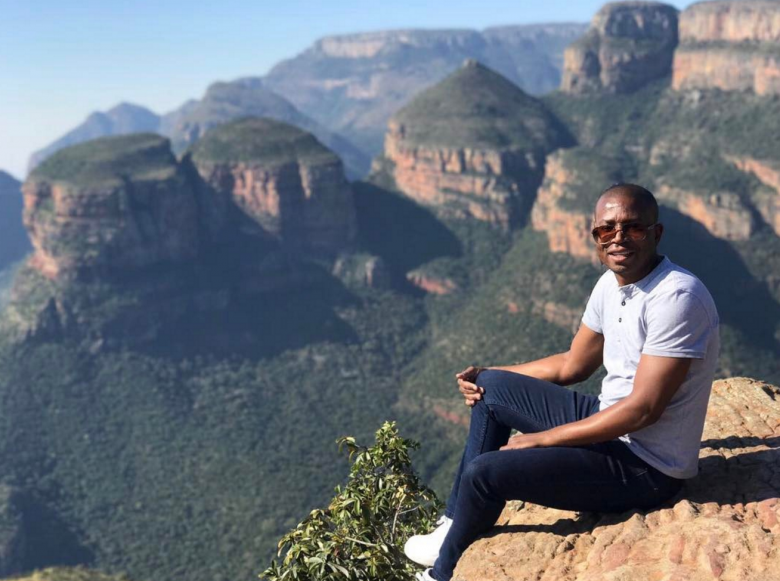 Visit the third largest canyon in the world and be sure to make an instaworthy stop at God’s Window for a spectacular insta snap. 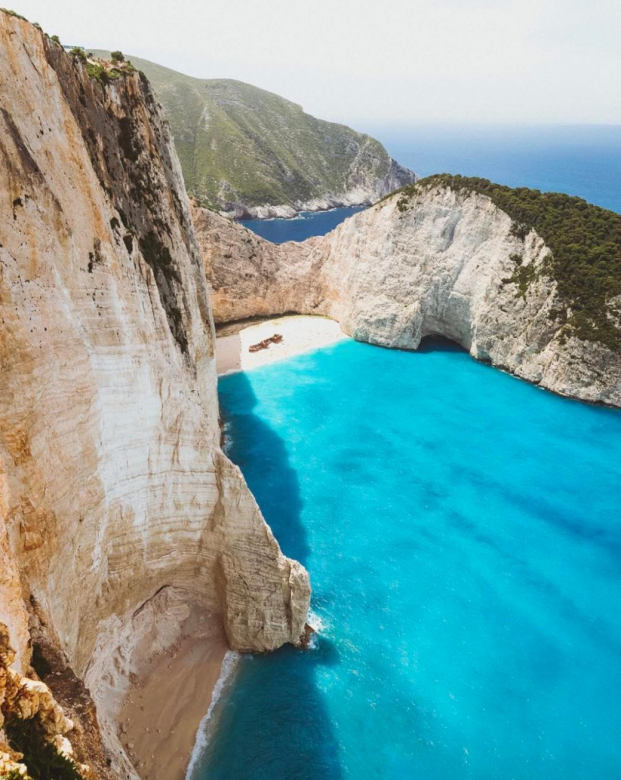 This Ionian island jewel has a cove known as Navagio or shipwreck beach. Find amazing flights to Greece here. South Africans can now travel to Russia for 90 days visa-free. 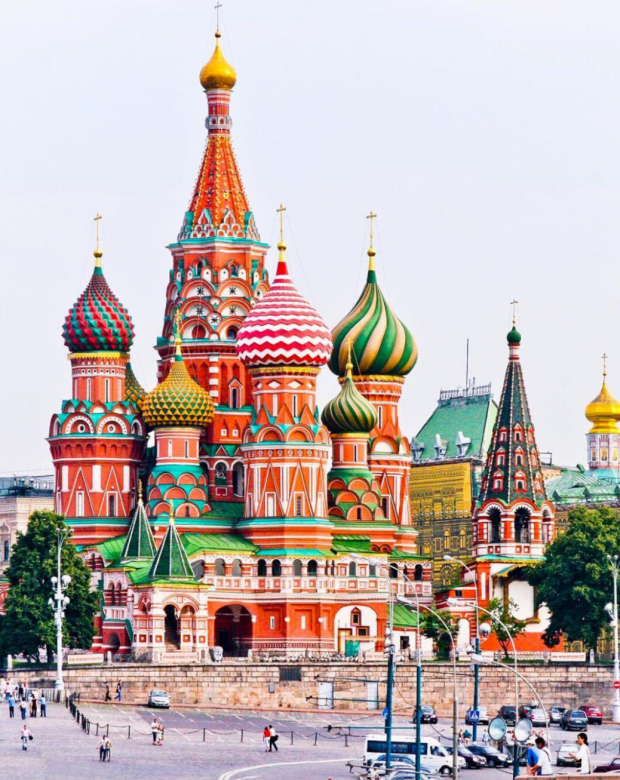 Visit the famous onion-domed Saint Basil’s Cathedral in Moscow. These confectionary-coloured domes are a feast for the eyes. 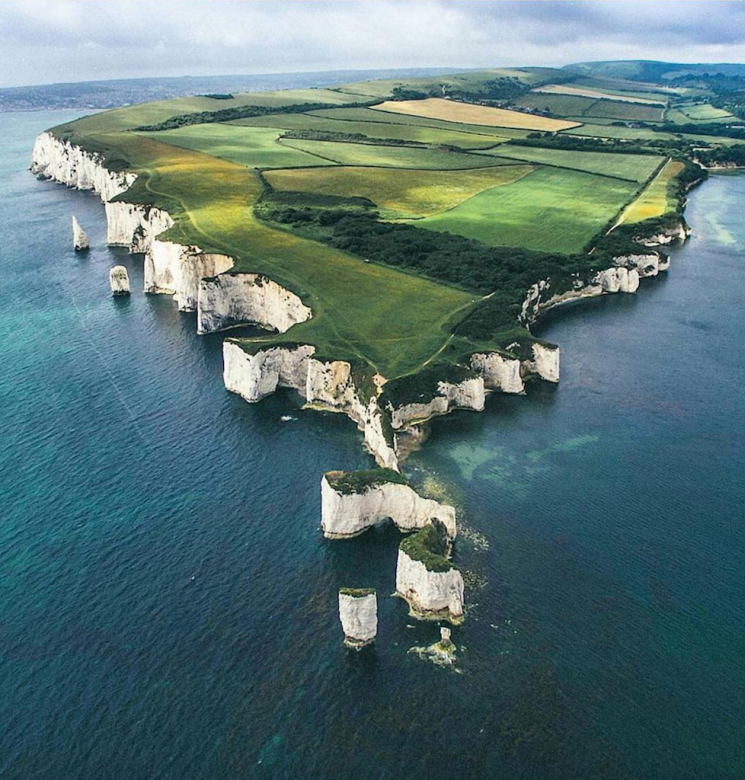 These three chalk formations mark the most easterly point of the Jurassic Coast, a UNESCO World Heritage Site. Find reasonable flights to the UK here. This french commune surrounded by tidal waters was perfect for keeping would-be attackers at bay. The Mont even remained unconquered during the Hundred Years’ War. Louis XI later turned the Mont into a prison. 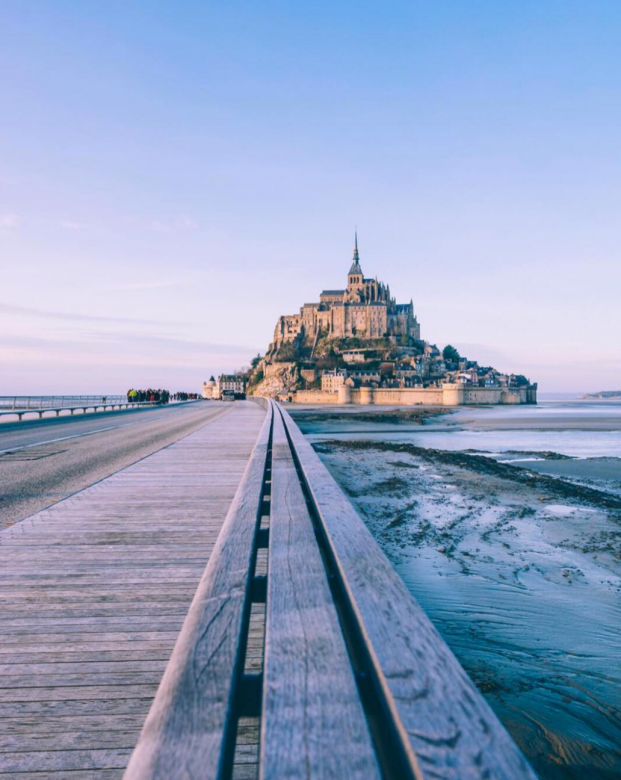 This picturesque Abbey and island is visited by more than 3 million people each year. Find amazing flights to Paris here.